Kishangarh is a small sleepy town located 27 km away from Ajmer. 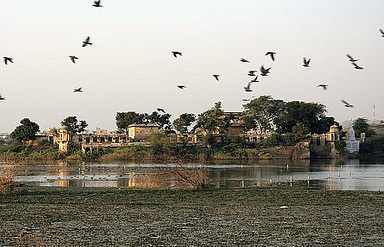 It owes its name to its founder Maharaja Kishan Singh who built this town in 1611 AD. Formerly the capital of a princely state ruled by the Rathore clan, Kishangarh boasts of a rich past. In fact one of the finest schools of miniature painting flourished in Kishangarh under the patronage of the poet king Sawant Singh (1637-1657). The Bani Thani paintings of Kishangarh are its main attractions besides the grand Kishangarh Fort and the Phool Mahal, which are some of the must visit sites if you travel to Kishangarh. Kishangarh is actually made up of two towns, one an urban sprawl near the railway station, and the second a charming settlement tucked behind the Kishangarh fort, three kilometres away. The present Kishangarh is well known for its handicrafts and also has the distinction of being the largest marble and granite-cutting center in India. The best time to travel to Kishangarh is from October to March. Some of the most famous tourist attractions you can visit when you travel to Kishangarh are listed below. 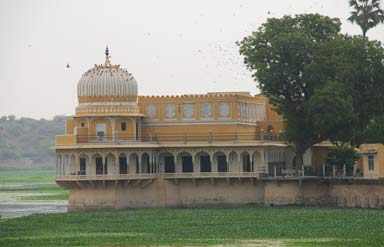 Maharaja Roop Singh constructed the grand Kishangarh Fort in 1653 AD. 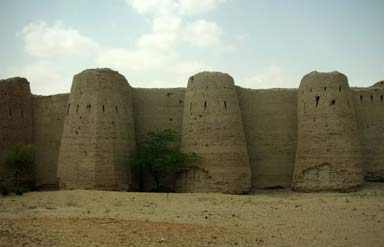 Surrounded by a huge wall and a moat this fort has remained unconquered till date in spite of persistent enemy attacks. This huge fort also houses a number of palaces and monuments, which makes it a great place to explore. The fort also offers a magnificent view of its surroundings from the top. The Phool Mahal or the Palace of Flowers was built in 1870 AD. Located near the Kishangarh Fort, this beautiful palace has now been converted into a hotel. Surrounded by beautiful gardens the palace offers a breathtaking view of the Kishangarh Fort and the Gundalo Lake. Kishangarh is famous for its beautiful paintings. The Kishangarh School of miniature painting was one of the finest schools of paintings to flourish in India under the patronage of the Rathore kings. However it faded into oblivion after reaching its peak in the 18th century. Today, these paintings draw many art lovers to Kishangarh who are left spell bounded by their sheer beauty. » Road: A good network of roads connects Kishangarh to many places in Rajathan. » Rail: Ajmer is the nearest railhead that is 27 km away. » Air: The nearest airport is the Jaipur airport, which is around 145 km away. 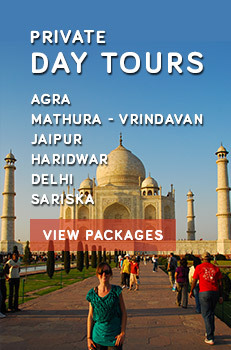 Caper Travel India provides tour packages to Kishangarh. For more information or to book a tour, please enter your query in the form given.